Managing WordPress users often requires recording custom information about each user and sometimes you might need to extend the default WordPress user options in order to create a customized profile of your users. The Custom Fields feature of Users Insights allows you to extend the default WordPress user options. It provides a seamless interface to register custom fields and update the fields data for each user. 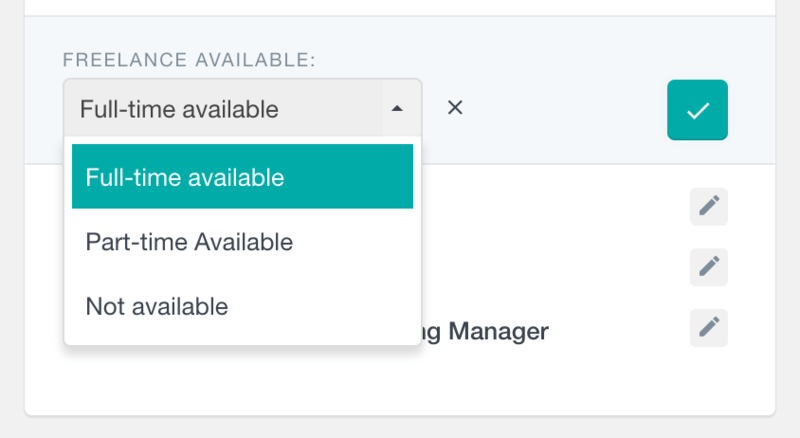 Moreover, the custom fields are automatically added to the Users Insights filters, so you can filter your WordPress users by your custom fields data. The Custom Fields are registered as user meta fields. This can be very beneficial if you already have some custom user meta fields applied to your users. In this case you will be able to use the already registered fields and load the saved data for each user. Another benefit of having the custom fields registered as user meta fields is that you can use the existing WordPress user meta functions if you would like to print the saved data somewhere else on your site. Once the field is created, you can later update it – you can modify all of its options, except the key. You can also delete the field if you no longer need it. You can edit each of the custom fields by clicking on the Edit icon. The field input will be automatically determined by the selected field type. For example, for select fields there will be a dropdown to select from the preset options. Updating the custom fields data is performed seamlessly with AJAX, without requiring a page refresh. Additionally, the user profile section provides some field management tools that can help you organize your custom fields. You can easily reorder and hide the fields, as well as add section titles to group the fields. This feature can be especially useful when having a large number of custom fields. Like the rest of the columns, you can sort the WordPress users list by any of these columns (ascending or descending). You can also hide any of these columns if you don’t need them to be visible. If you have a dropdown custom field, where you can select an option from a preset list, you can also filter your users based on this field. 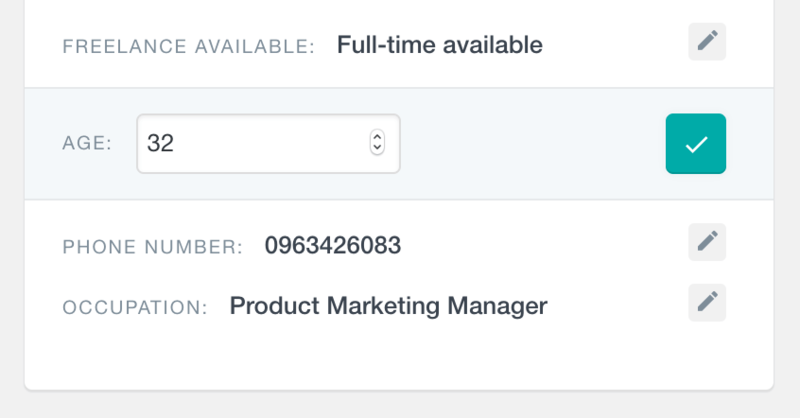 The filters allow you to find all users whose value match or does not match the selected value. There are also the “is set” and “is not set” operators that you can use to segment the users based on whether they have this field updated with a value or not. In situations when we need more something more specific we can use some of the more sophisticated Users Insights filters to perform custom field searches. For instance, we may want to search all users with a telephone number in a certain area code. It’s possible to search text custom fields based on their entire content, their beginning or their ending. This same search can be done with their last name or even their username. In this way, you can find users even if you recall just bits of information. Many plugins use the WordPress user meta to store additional information about the users. 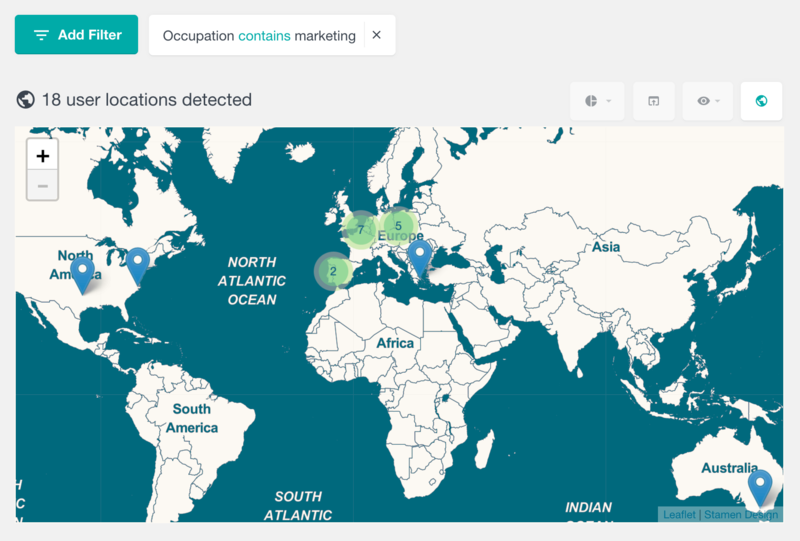 You can load this existing data into the user table with the help of the Custom Fields feature of Users Insights. 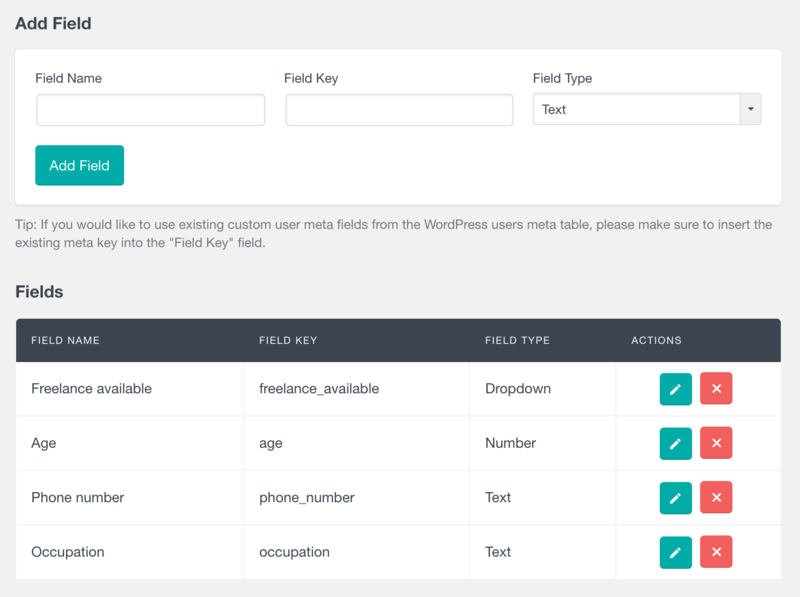 All you need to do is when creating a custom user field, instead of adding a new field key, to use an already existing user meta key from your database. You can learn more about how to load the existing user meta data into your custom user fields in this article. 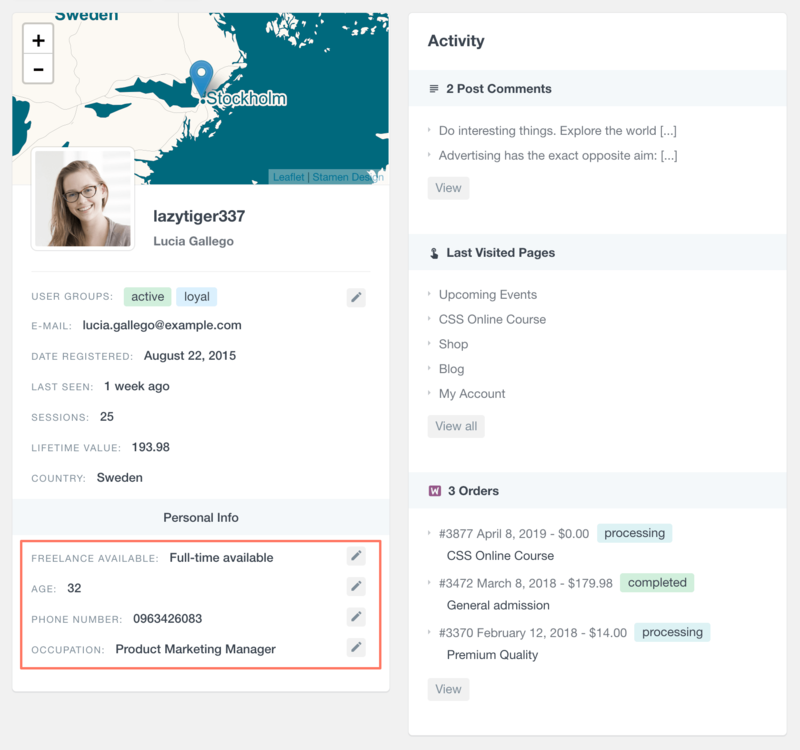 In addition to manually adding the custom field keys, you can use the Extended CRM for Users Insights plugin. This plugin allows you to search custom fields from your WordPress database. In this way, you don’t even need to know the custom field keys. The feature to create and update custom user fields also is one of the key features of a CRM system. Being able to create custom profiles for your WordPress users can benefit the user management in many different ways. You can keep record of custom user data and you can use the powerful features of Users Insights to analyze this data and make sense of it.